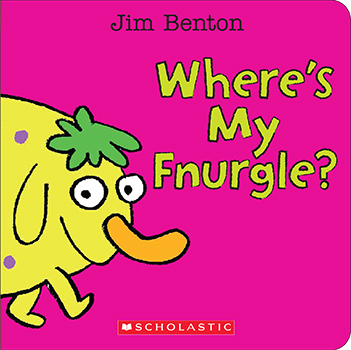 Home > Board Books > Where's My Fnurgle? Oh look, my fnurgle's in the sink. Is he there? What do you think?